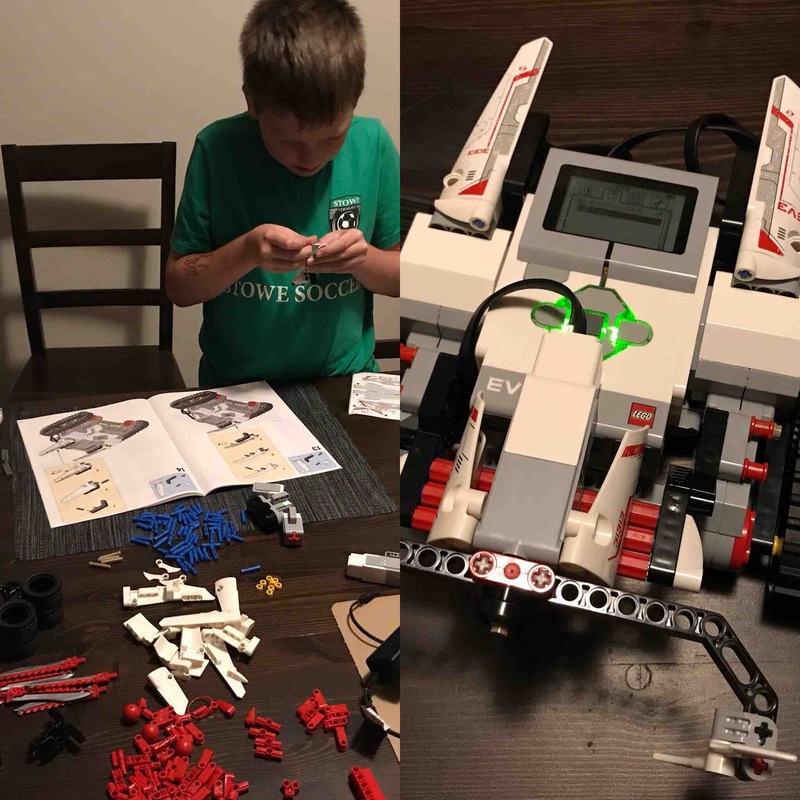 The kid built his first Mindstorm robot. He has a lot more work to do before next month’s STEM fair. Posted by Kirby Turner on October 22, 2017 in personal. Tagged in lego, micropost, mindstorm, photo, rowan.